We help small and medium-size businesses create competitive advantage, build more capable organizations, maintain positive cash flow, control costs, accelerate profitable growth, and secure lasting results. We will provide you with the highest level of professional service at affordable rates that will meet your specific needs. Low rates and efficient processes make us the smartest choice when you need a business consulting company. Our business consultants are easy to work with and you will find our services are invaluable. To bring salvation and deliverance to the world by the power and the Gospel of Jesus Christ. 2. A free school of music for underprivileged youths who would otherwise not be able to develop their gift. 3. School of the prophets to train and equip today’s prophets for the use of the Kingdom. Our goal is to extend out services throughout the world, wherever the need is, with the direction and the help of The Lord. Bishop will be ministering at the locations below. 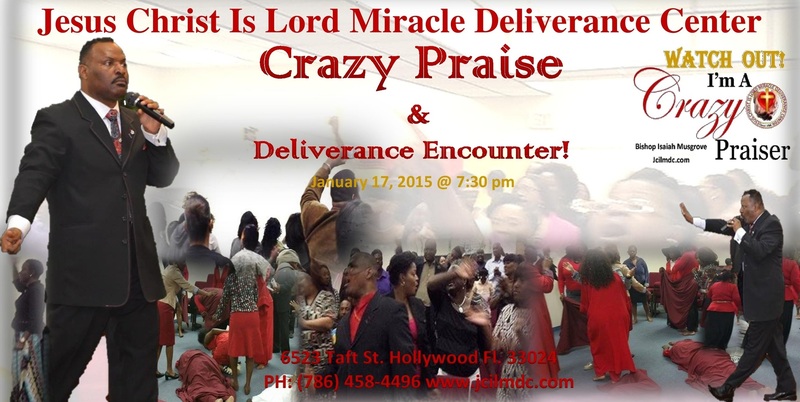 Make plans to experience a God encounter..